Getting ready for the big election? 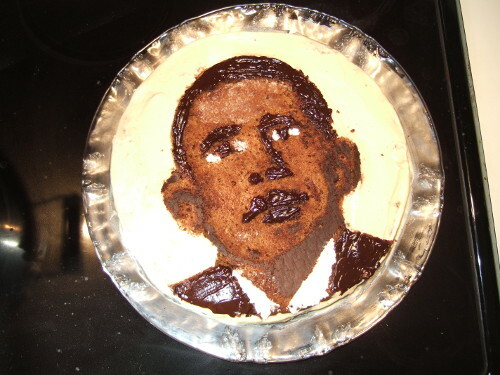 This delicious dessert is dedicated to the Barack Obama’s inspiring campain. Decorate with melted chocolate and creams. 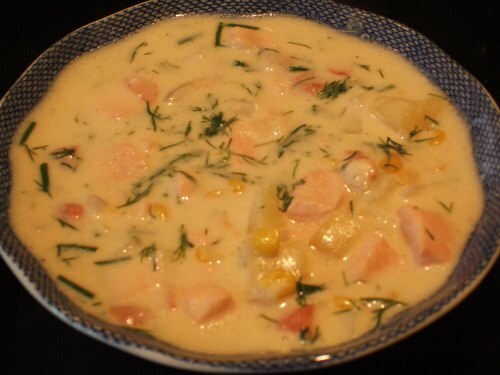 Enjoy this delicious and original Cream of Salmon soup. This classic French dessert is easy-to-prepare, rich, crispy, and absolutely delicious. 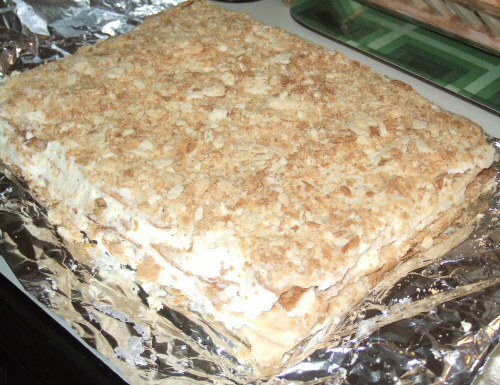 Multiple crispy layers interlaced with a contrasting light butter cream filling. 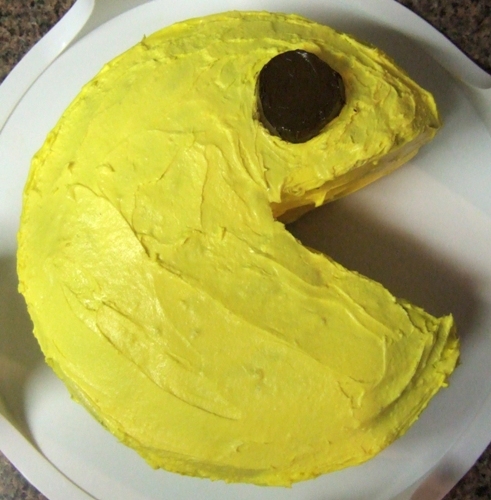 A two-layer cake shaped as a Pacman with cream cheese frosting! 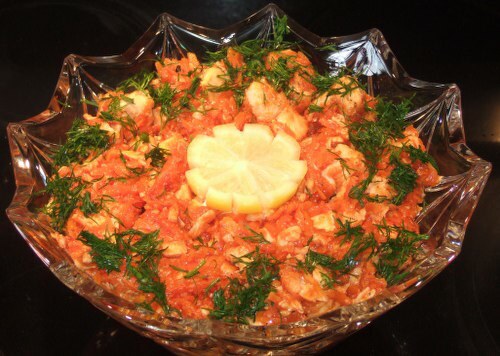 Make the best salmon salad that combines tenderness of the salmon with sweetness of grated carrot. 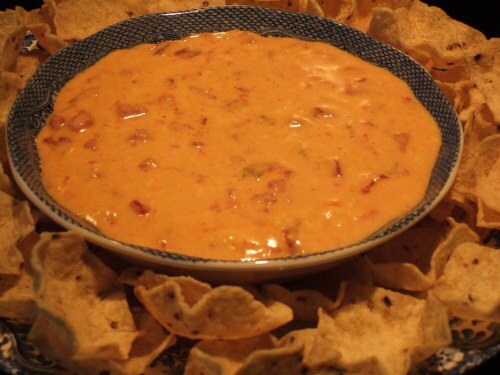 The secret dressing is the seafood coctail sauce. Easy, quick, and great-tasting salad. 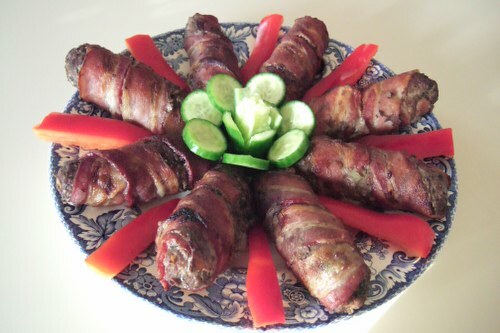 These beef rolls are stuffed with dried fruit, wrapped in bacon, and broiled. The filling might seem unusual, but it gives a great sweet-sourish taste. It is easier to make than the popular chicken roulades. Oven-roasted pulled pork is the perfect and easy meal. 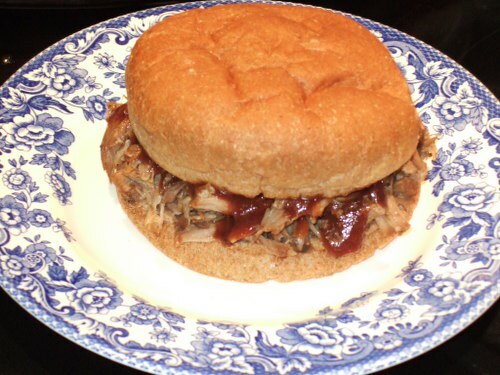 Tender, moist, and loaded with flavor, the sandwiches are great delight. 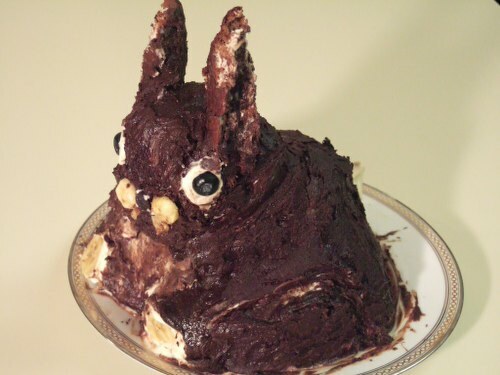 This spectacular bunny cake makes an excellent surprise for Easter. Rich, moist, with layers of delicious cream, and chocolate butter cocoa frosting. 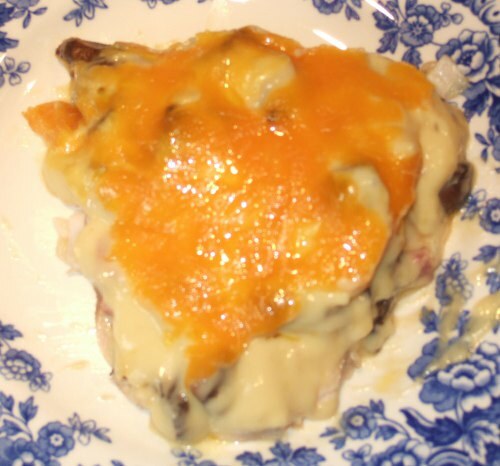 This chicken and mushrooms casserole is very easy to prepare, with cooked chicken, mushrooms, cream of chicken soup, and shredded cheddar cheese. Always a favorite.